Most honeycreepers are forest-dwellers. 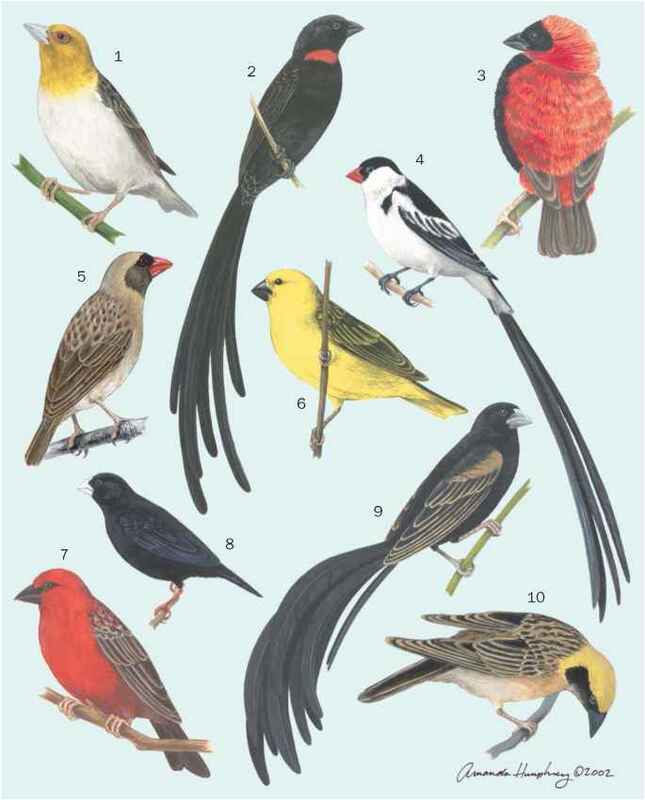 Exceptions include the Laysan finch (Psittirostra cantans) and Nihoa finch, which live on small, treeless islets. Although various species on the main islands originally lived throughout the lowlands as well as in the higher, mountainous areas, habitat loss and the proliferation of mosquitoes carrying avian disease now confines them mainly to mid-level and high tropical mesic (moist) forests and rainforests, 1,968 ft (600 m) above sea level and higher, most of them dominated by ohia trees (Metrosideros polymorpha). Some species prefer drier forests or a mix of dry, mesic, and rainforests. Many species depend on nectar from ohia flowers as a major or supplementary food source.